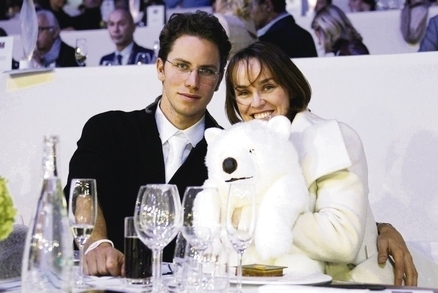 Martina Hingis to marry!. . Wallpaper and background images in the Теннис club tagged: tennis tennis champion andy murray serena williams rafael.